NEW with defects. 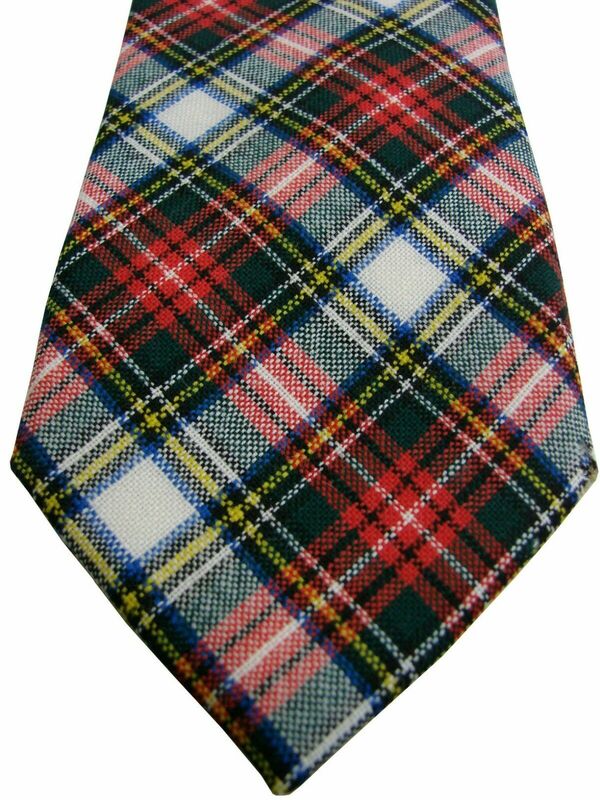 This is a new tie which has had a corner damaged by a moth, creating a hole, see image 5. We originally had it listed for £39.99, but have substantially reduced the price due to this issue.